Do you love vinyl records? Would you like to sit in on a record cutting/mastering session? Dionysus Records is throwing a contest for all our friends on Myspace, Tiki Central and the Dionysus Records website. 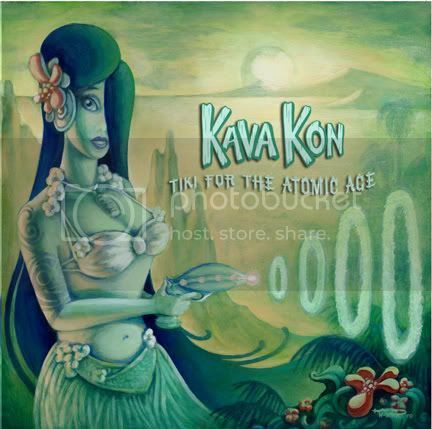 On Thursday, December 4, 2008, we will be cutting the vinyl master for the new Kava Kon “Tiki for the Atomic Age” album, to be released on Dionysus Records in January of 2009. 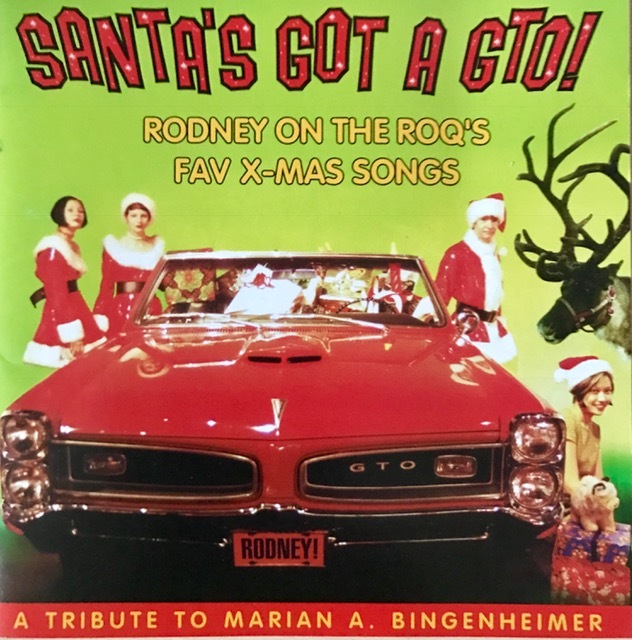 Two winners will be invited to the session that will take place at the History of Recorded Sound studio in Culver City, this Thursday, December 4, at 8:00 pm. Winners will also receive a copy of Kava Kon’s “Tiki For The Atomic Age” upon release, as well as two titles (of our choice) from the Dionysus Records/Bacchus Archives catalog. Winners are also invited to come to Saints & Sinners in Palms (not too far from the studio) right after the session for DJ Lee’s Satanic Swingers Lounge where he will buy each winner a drink! On Wednesday, December 2, at 1 PM, we will print out your emails and our wonderful assistant Kristen will draw two winners. We will contact the winners directly and announce them on the Dionysus Website and Myspace.